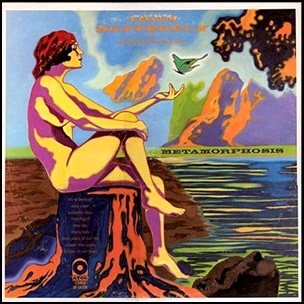 On August 13, 1970, “Atco” label released “Metamorphosis”, the fourth Iron Butterfly, studio album. 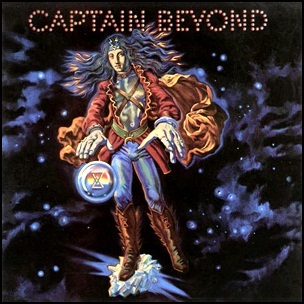 It was recorded May – July 1970, and was produced by Richard Podolor. “Rolling Stone” magazine ranked the album at number 403 on its list of the “500 Greatest Albums of All Time”. “Metamorphosis” is noted for having one of the earliest uses of the Talk box on a rock album. All tracks by Doug Ingle, Ron Bushy, and Lee Dorman, except where noted. 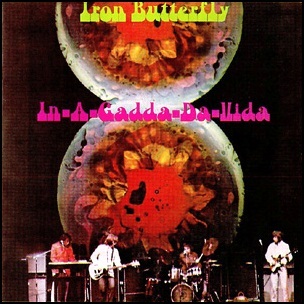 On June 14, 1968, “Atco” label released “In-A-Gadda-Da-Vida”, the second Iron Butterfly studio album. It was recorded in 1968, at “Gold Star Studios” in Hollywood, and in “Ultra Sonic Studios” in New York, and was produced by Don Casale. “In-A-Gadda-Da-Vida” is certified 4 x Platinum in the US by the “RIIA”, and was the best selling album of year 1969. All tracks by Doug Ingle except where noted. 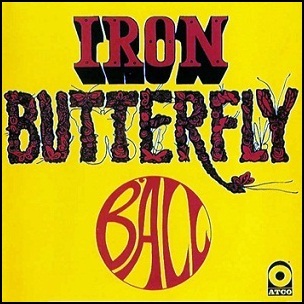 On January 17, 1969, “Atco” label released “Ball”, the third Iron Butterfly studio album. 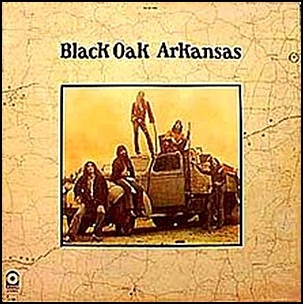 It was recorded in 1968, and was produced by Jim Hilton and Gordon Anderson.